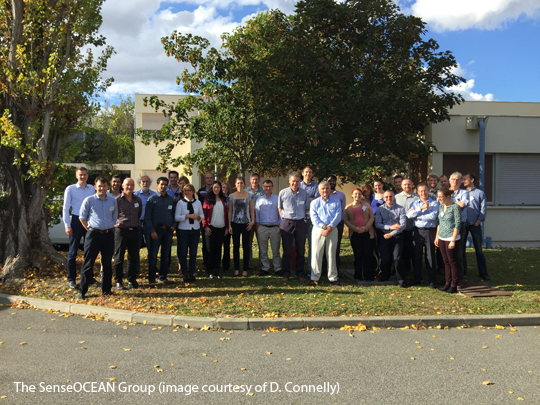 SenseOCEAN held their 2nd Annual Meeting at the beginning of October. The two day meeting was hosted by SenseOCEAN partner CNRS-LEGOS in Toulouse, France. Carole Barus and Veronique Garcon from CNRS-LEGOS ensured great hospitality and smooth running of the event. 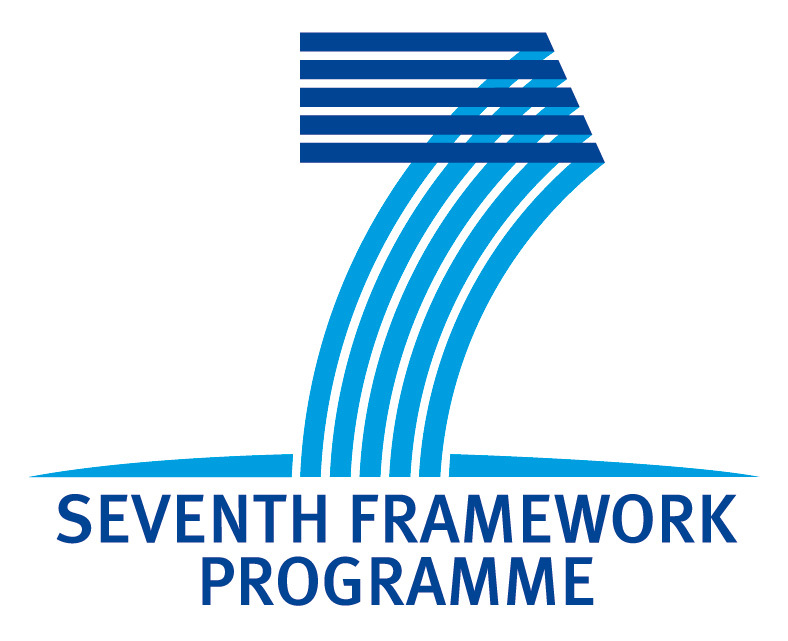 The purpose of the annual meeting is to review progress of all the work packages and ensure plans are in place for the work to be done in the following months. Partners also take the opportunity to demo their latest developments where possible. It is the one occasion in the year where all participants meet face to face so provides plenty of opportunity for break out sessions - there is always lots of lively and fruitful discussion! 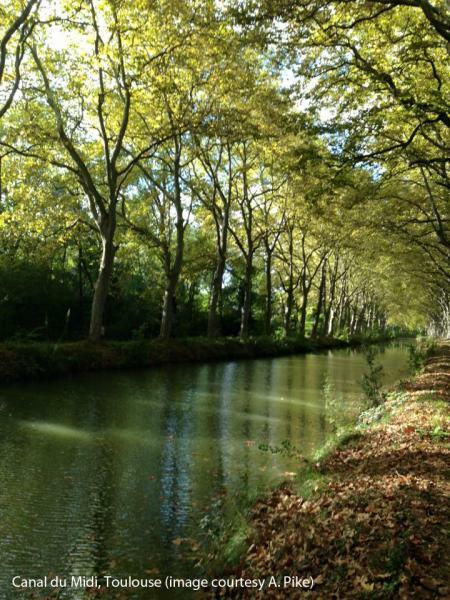 CNRS-LEGOS is located on the outskirts of Toulouse adjacent to the Canal du Midi. The canal provides a more scenic route to and from the Metro Station than the bus (weather permitting! ).